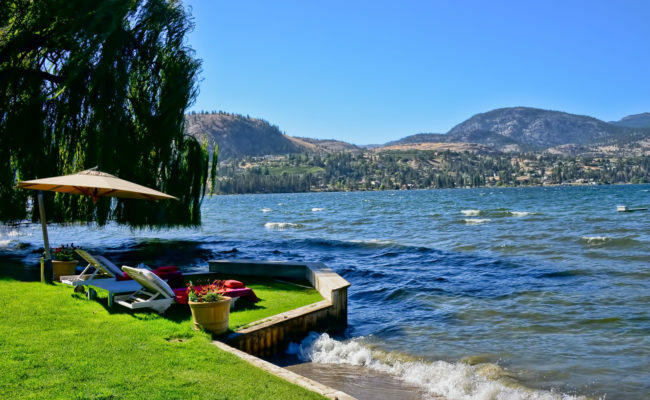 Penticton Neighbourhoods, Penticton Homes for Sale, Dori Lionello, Penticton Personal Real Estate Corp.
Penticton is a beautiful small town in the South Okanagan. The town is divided into nine neighbourhood areas. Penticton Neighbourhoods offer a variety of unique lifestyle benefits. Dori is familiar with the pros and cons of each area and would love to help you find the home and neighbourhood that’s right for you. A picturesque blend of residential housing, vineyards, and orchards. 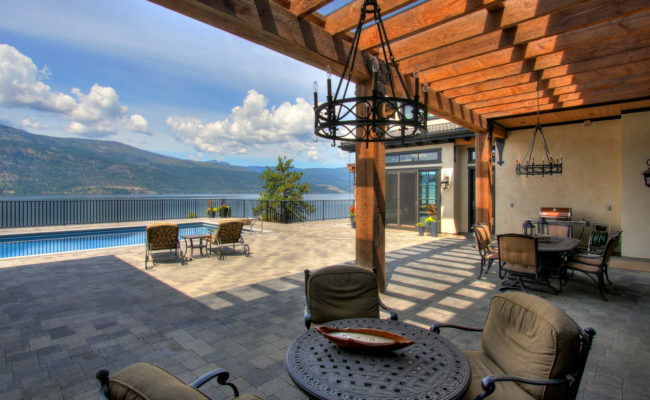 Beautifully situated overlooking Okanagan Lake and downtown Penticton. It offers beautiful homes with spacious lot sizes and mature foliage. 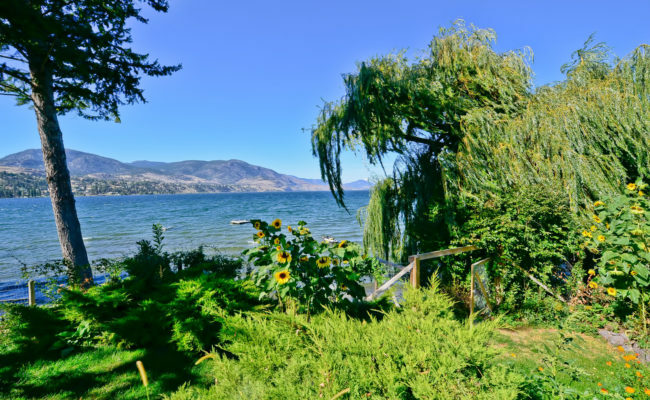 One of Penticton’s most prestigious locations, it is a short walk to downtown, and a short drive or bike ride to the wineries of Naramata. Homes go quite quickly in this neighbourhood! Homes built in the 70’s, backyards connect to the neighbours, bi-level entry’s – that’s Columbia Duncan. Most of the homes in this neighbourhood are called BC boxes. They offer the cathedral entrance with either 2 or 3 bedrooms up with or without ensuite. Some homes have basement suites and there are duplexes as well. You may even find a Peek-a- Boo lakeview. The Columbia/Duncan area goes from Duncan over to Carmi Ave. In the past few years this neighbourhood acquired a new subdivision up Carmi called Sendero Heights. Slow moving at first, this development now has over 37 homes sold and newly built. It is a little out of town and small lots sizes can be compared to what you might see in Alberta with the cluster developments. Homes up Carmi offer a minimum of 10-acre parcels in forested areas. Beautiful views and plenty of opportunities for quadding and dirt biking. It is along the backway to Big White, Kelowna and near various camping lakes. 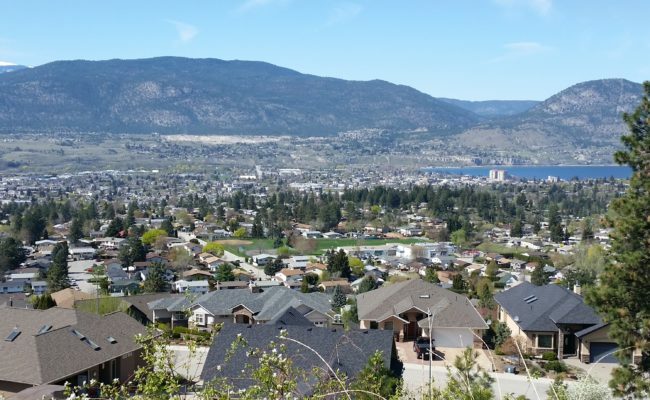 The Wiltse/Valleyview area is on the eastern hillsides of Penticton. A perfect family neighbourhood offering larger homes for the growing family. Many of the homes in this area have beautiful city and lake views. There is one age restricted bare land strata featuring new energy efficient quality homes. There are some townhomes with 3 levels and garages. Wiltse Elementary School (on the hill) , Skaha Lake Middle School, and Princess Margaret Secondary School. Locals will better know this school locations as Snowden, and Maggie. 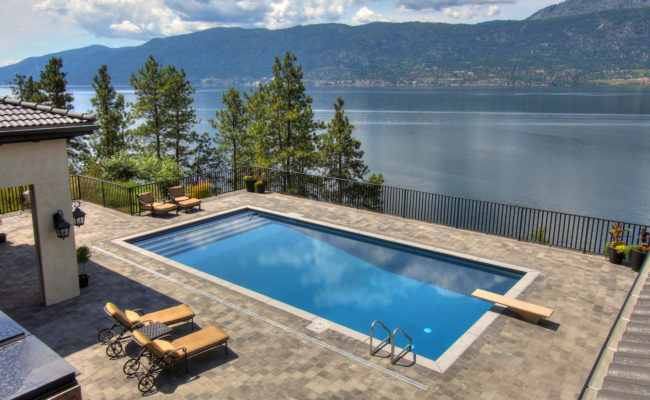 A superb location with many amenities nearby, including the Penticton South Okanagan Events Center, Lakeside Gyro Beach Park, the Information Center and VQA Wine Center, and a short walk to Okanagan Lake. The Trades and Convention Center and the Community Center offer many activities, including an arena, gym, pool and the Convention and Trade Show facilities. Main St offers a farmers market in the summer and shops year round. Colorful Front St. features various artisan and unique gift stores and a great entertainment restaurant The Dream Cafe and organic cuisine at the Wild Scallion. This end of town is much quieter and rapidly growing. The south end of Penticton offers nice flat walking to Skaha Lake. The area is undergoing new retirement complexes, new construction and will be the future home of Penticton waterslides. There is beautiful parks, tennis courts, volleyball courts, water park. Convenient to Wal-Mart and all amenities. Flat neighbourhood lined with beautiful mature trees. The K streets feature war-time homes built in the 1940’s. These homes are built to last! Some have experienced gorgeous renovations and energy efficient upgrades. Nice lot sizes and a very convenient location. Located on the East side of Penticton, the industrial area offers industrial strip malls to industrial warehouses and manufacturing plants. An ideal place for your business. Apex Mountain Resort remains one of the hidden gems of Canadian skiing. 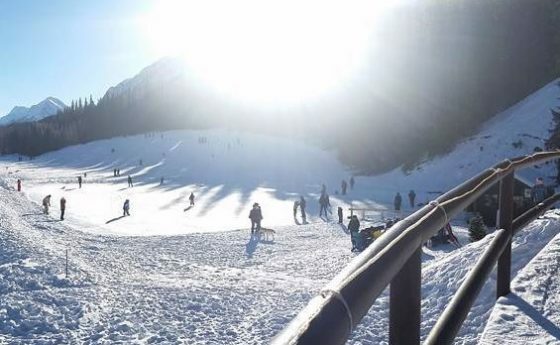 Located a short 30 minute drive from Penticton, BC, Apex is a destination resort with quality snow, great weather, incredible terrain, and friendly people. Apex being located in the heart of the Okanagan Valley features the perfect mix between large amounts of precipitation and low humidity that makes for the lightest champagne powder snow imaginable. Apex has much to offer for housing such as vacant lots, new construction, single-family homes, duplexes, townhomes and condominiums. Yoga and massage are offered at the hotel. Other neighbourhoods worth exploring listed below. I grew up a few minutes from town on an acre and a half that backed onto mountain terrain. That mountain is now known as Heritage Hills, and comes complete with panoramic unobstructed lakeviews. This area, called Lakeshore Highlands is a beautiful place for biking, vineyards and beautiful homes.